Join Amy and Emma for this fun 5 week session Choreography Class. In this class they will incorporate basic fusion dance moves and dance language, while teaching tempos in music, shapes, and directions. Then putting it all together into a cute Mommy & Me easy to learn choreography. Fountain Stage located at the Belvedere. 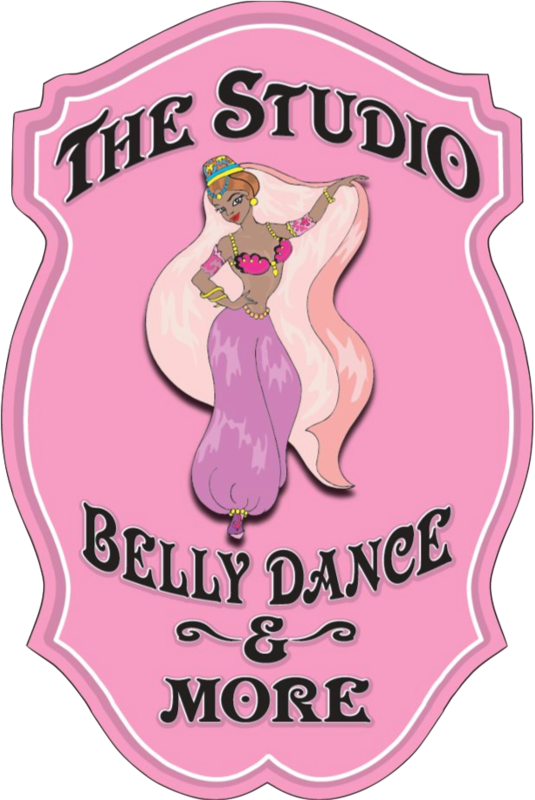 Belly dancing is also for residents in regions all over the globe. Raqia was born in Chicago, Illinois, but her parents are from Puerto Rico. As a child, living in a loving, bilingual household provided many traveling experiences, exposing Raqia to diverse cultures and art. And now, thanks to family living in the area, she is using her past to connect with all of us. 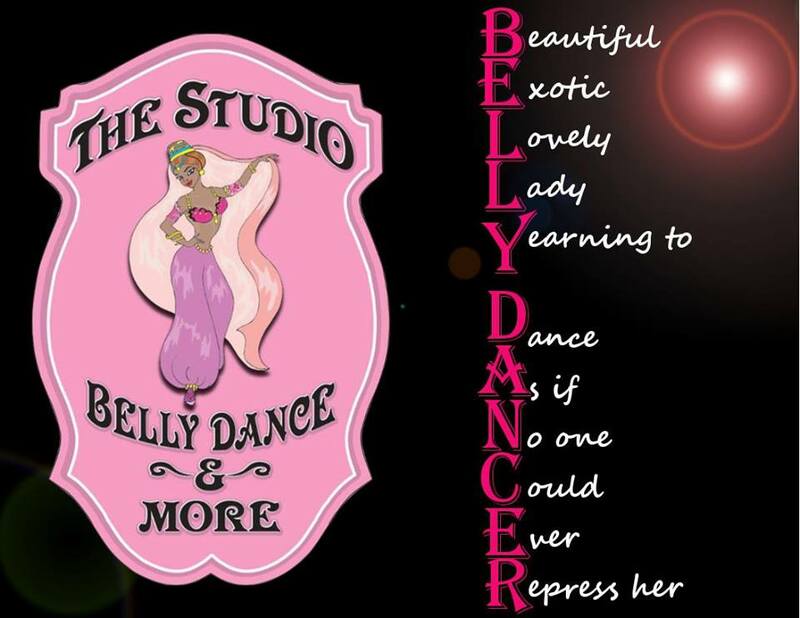 We can submit ourselves to the dance with her studio in downtown New Albany, Raqia Belly Dance. 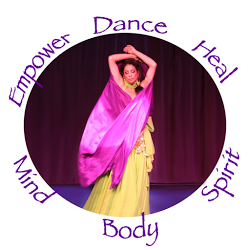 After extensive training with local and internationally known dancers, Raqia was presented with an opportunity to both perform and offer non-credit classes for students at IUS. 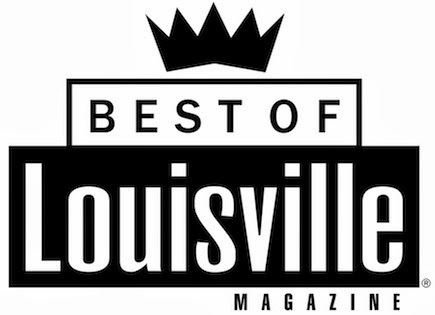 Her instruction also included teaching JCPS Lifelong Adult Learning classes, which eventually evolved into independent belly dance workshops and classes. 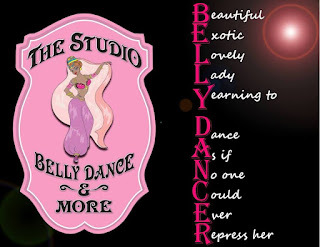 “The studio has provided me the opportunity to find my own strength, pay it forward, and share this gift of belly dance. 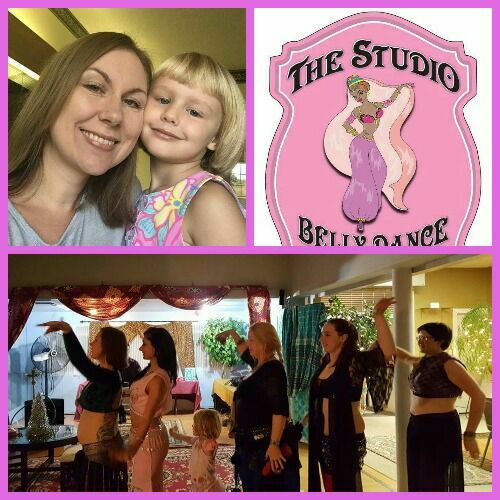 I am blessed with the opportunity to meet and dance with ladies from all walks of life — all looking for a bit of fun, release of spirit, and connection with other ladies.” This short clip shows Raqia doing a few belly dancing moves at her studio. 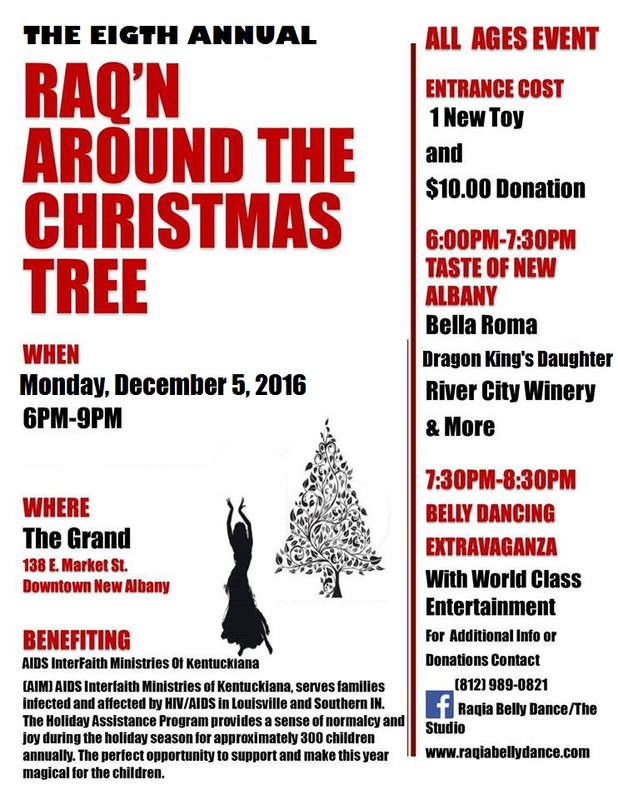 8th Annual Raq'n Around the Christmas Tree at The Grand!! As always this will be a fabulous and unique evening!! 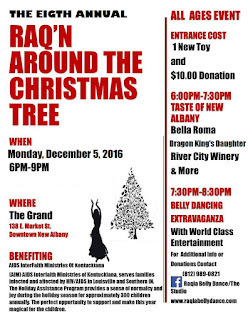 to benefit children's Christmas!! (1) One New Toy and $10 donation per person! The perfect way to kick-start the holiday season! 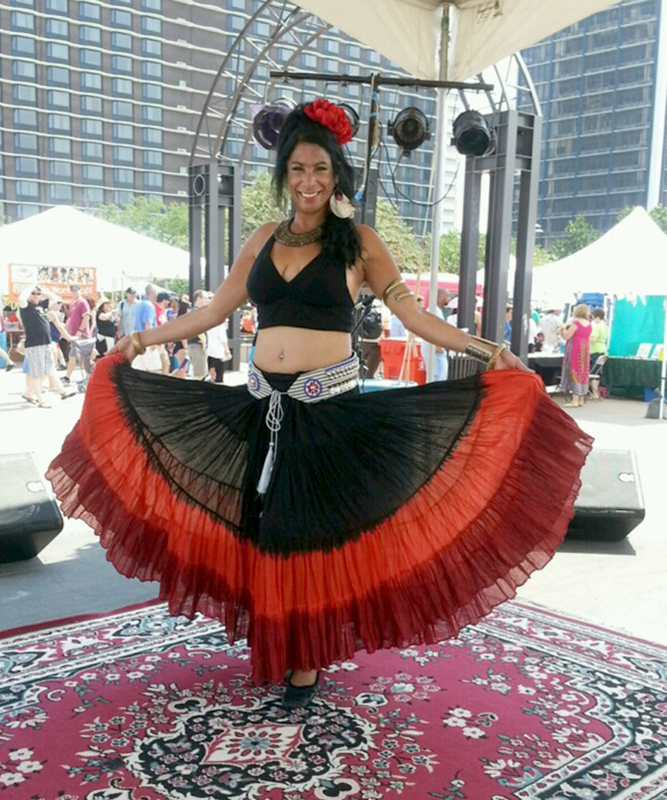 New Wednesday Beginners Belly Dance Class with Raqia!! 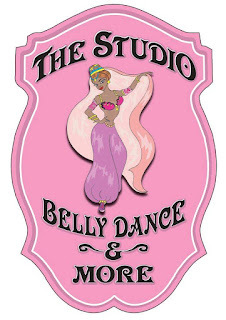 No previous belly dance experience necessary! Looking forward to dancing with you ! 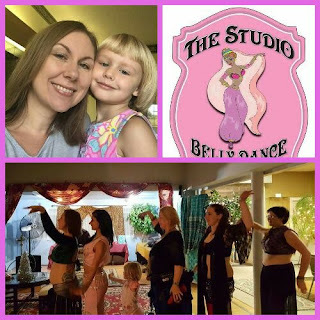 New Wednesday Beginners Belly Dance Class with Raqia! 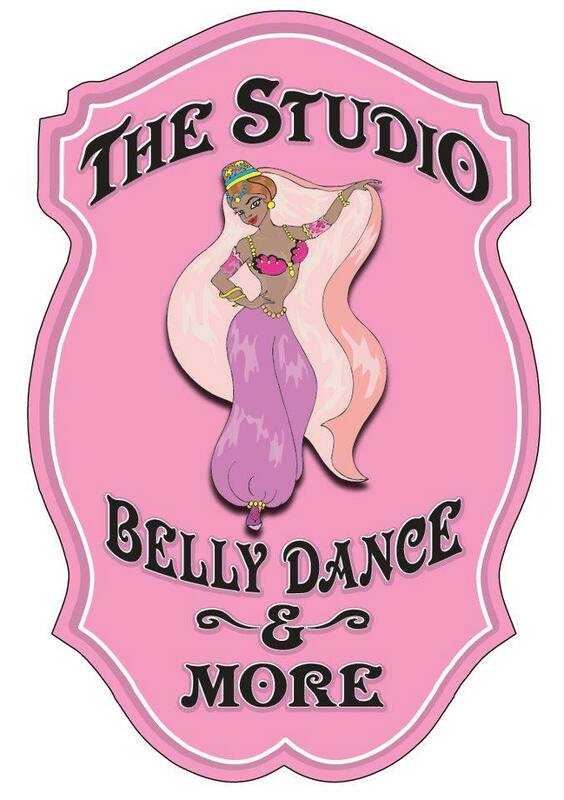 No Studio Classes at Raqia Belly Dance/The Studio!! Tuesday May 3 through Saturday May 7 2016! Have a Happy and Safe Derby!! !